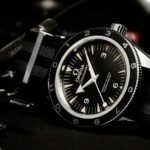 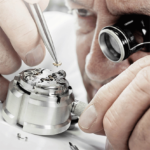 Master watchmaker wanted for the largest seller of fine pre-owned watches in the world. 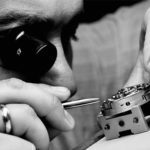 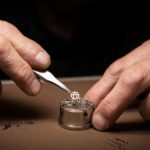 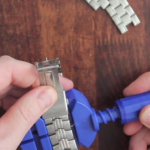 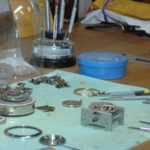 Minimum 10 years experience repairing Patek Philippe, Rolex, Audemars Piguet, Piaget. 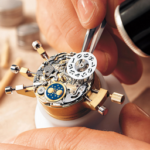 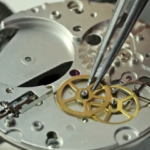 Experience in chronographs, perpetual calendars, auto movements & lathe work. 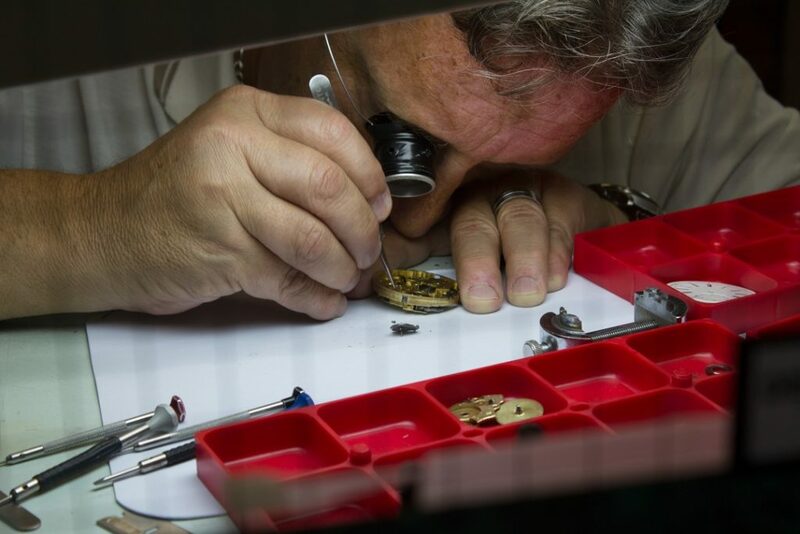 Miami Beach, Florida area.